Distinctively elegant, organically grown, and affordably priced. Most wine lovers know Bordeaux for its fine, sophisticated, and expensive wines. At Château Auguste, we strive to create wine of extraordinary quality that doesn’t break the bank. 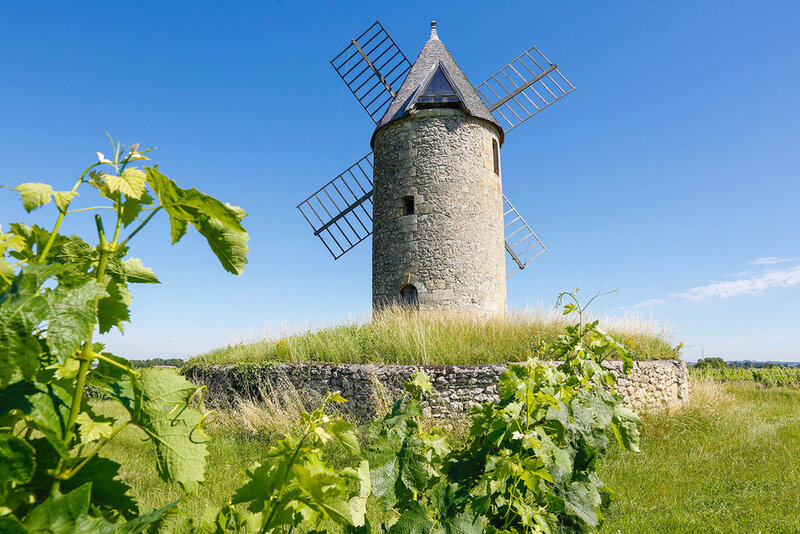 We are passionate about our wine and ensure our organically-grown grapes are a true reflection of the terroir of the Right Bank of Bordeaux. We go above and beyond to produce a high-quality Bordeaux, as well as a Bordeaux rosé. Most rosé wine lovers know of Provence rosés, but once you try a Bordeaux rosé, you will fall in love. Blind taste tests have revealed that our rosé is truly exceptional; we’d venture to say it’s the best rosé from France. 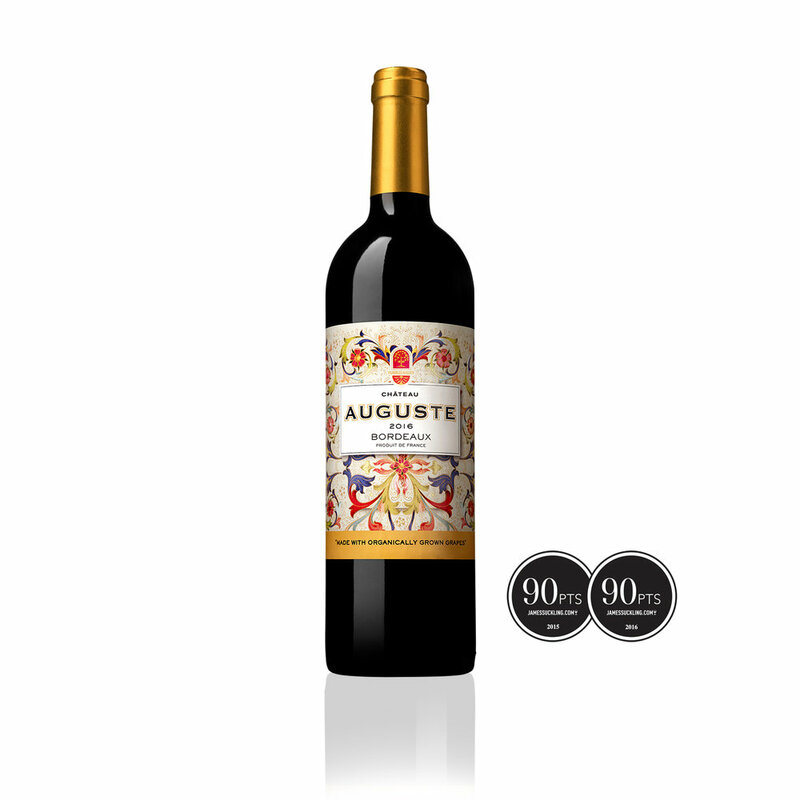 Château Auguste is grown with 100% organic grapes so that flavor is never compromised. Our wines have the depth and versatility to be enjoyed year-round, bringing joie de vivre to any occasion. Château Auguste is the wine for those who take their fun seriously. Named the number one Bordeaux rosé, this wine is a vivid pale pink. Vibrant, mineral-accented strawberry, red currant and tangerine scents carry a suave oral overtone. Racy, precise, and light on its feet, this wine celebrates tangy red berry flavors and a bracingly beautiful minerality. Lithe and pure with no excess weight but plenty of depth, Auguste has a stony and fresh finish that displays excellent clarity and persistence. 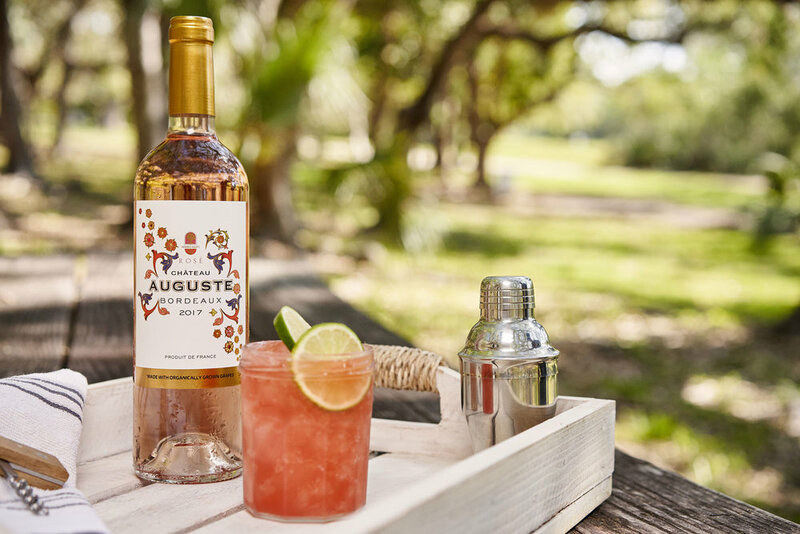 Château Auguste Rosé is an elegant and versatile wine that can be paired with many dishes such as lobster, seared salmon or tuna; meat dishes such as duck, turkey, and rare lamb; pasta and risotto; or lighter fare such as salads and vegetarian dishes. Pairs lovely with French cheeses such as Camembert and Brie. Of course, it can also be enjoyed alone. A well-balanced, well-structured, medium-to-full-bodied Bordeaux. This wine is rich with fresh black fruit and soft integrated tannins. Complete with aromas and flavors of blackberry, blueberry, dark plum, black cherry, licorice, and cedar with a beautifully persistent finish. 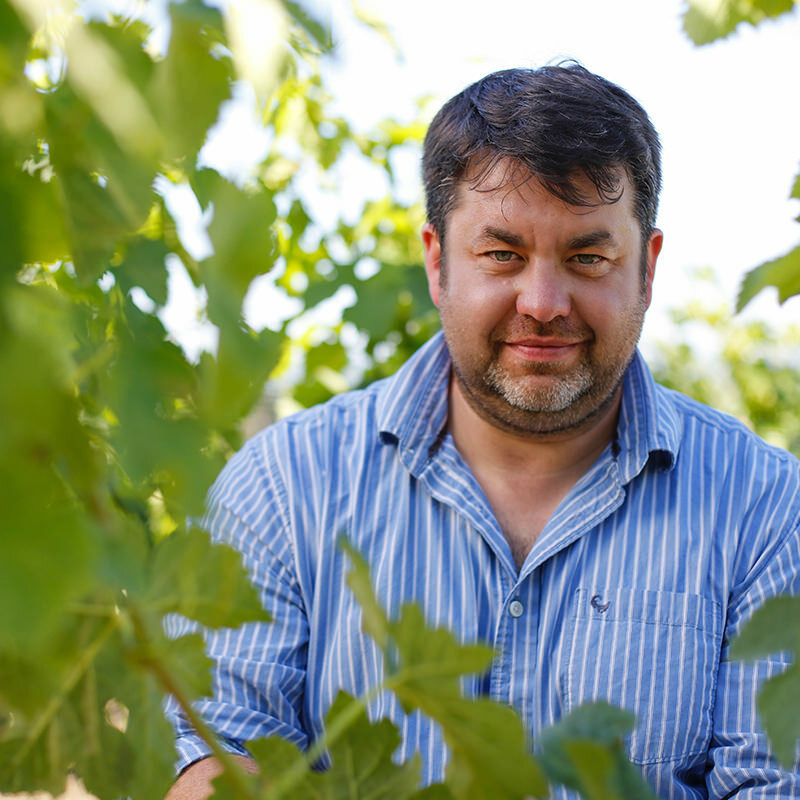 The Auguste Rouge was awarded 90 points by James Suckling in both 2015 and 2016. Château Auguste is a 74-acre Bordeaux Superieur estate located in the Right Bank region of Bordeaux within the Entre-Deux-Mers appellation. The enchanting name “Entre-Deux-Mers” – translated as “between two seas” or “tides” – refers to the Garonne and Dordogne rivers that form the boundaries of this triangular region. For thousands of years, the two rivers have deposited sand and gravel slowly creating layers of limestone deep within the earth. Given the fertile landscape, Romans were the first to plant vineyards here, with monks later developing the area during the Middle Ages. The estate is organically farmed, with the château producing 16,000 cases a year.